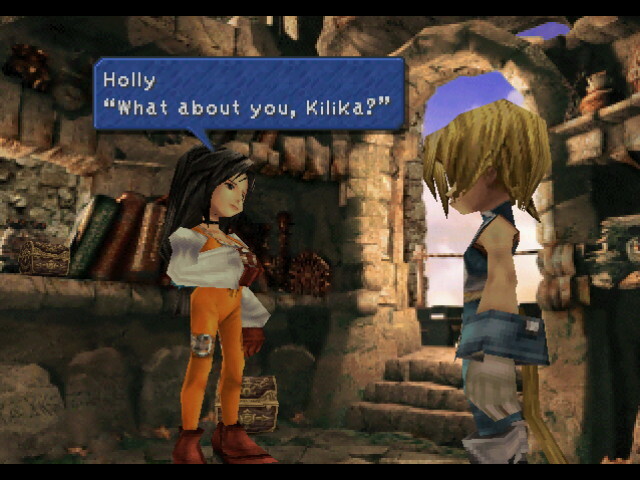 Ditching the draw system from 8(Probably FF 8's gamebraker). 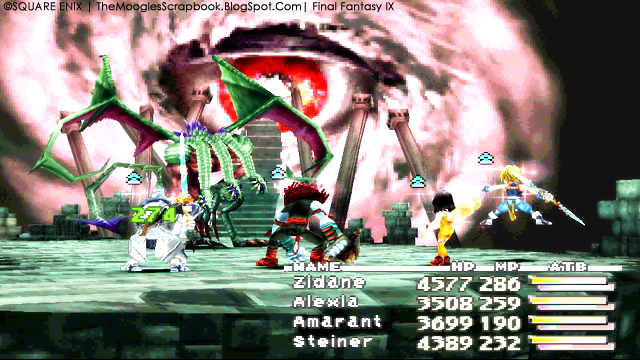 The battle system resembles that of FF 7 with the "Trance" system which is remotely the same as the "limit break" from 7. You learn abilities by equipping Item and armour. Once you have mastered the skill. The ability becomes permanent. But lets be honest here. The battle system isn�t really the best the game has to offer. when switching to the battle sequences, there is a slight pause for loading which can become irritating later on for some reason and Finally, the "Trance" system is a bit flawed and rarely is of use to you. 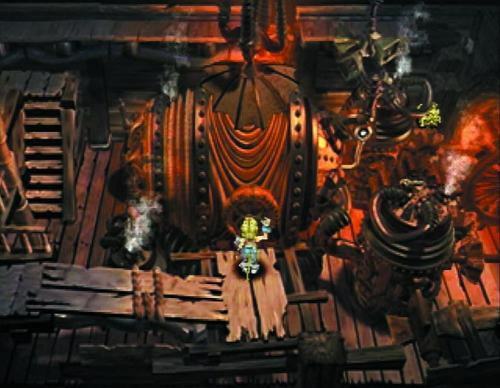 But in myOpinion still better than that irritating "draw" system of FF 8. Now you can add videos, screenshots, or other images (cover scans, disc scans, etc.) for Final Fantasy IX (E) (Disc 2) to Emuparadise. Do it now!